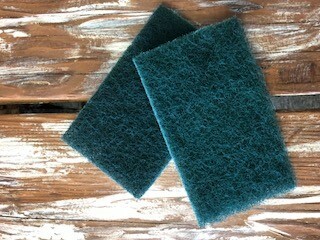 These scruffy green scrubbing pads are perfect to clean furniture and grimy kitchen cabinets. 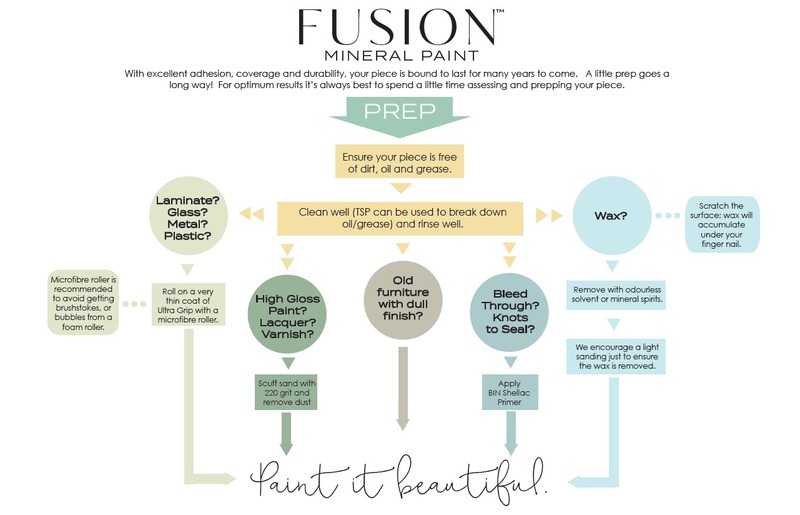 Just spray with TSP, scrub with the scrubbing pad, and wipe off residue. 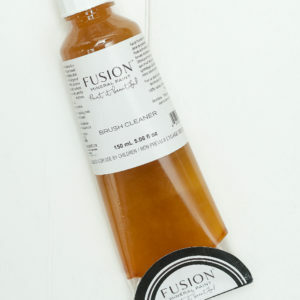 A must-have for preparing kitchen cabinets for painting.